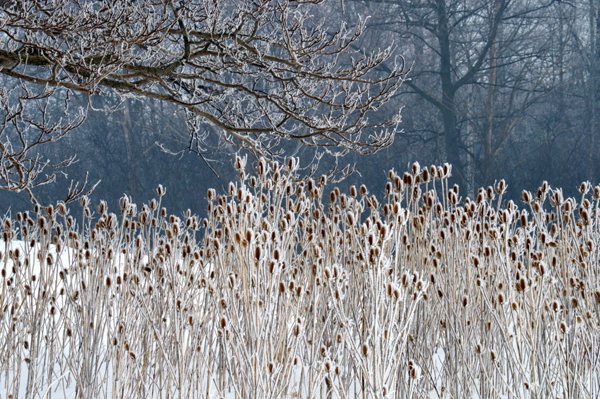 Teasels and oak branches are highlighted with frozen fog. thank you – mother nature’s frosting. thanks Remi – nature is so awesome! Those teasels are always fantastic! Very nice composition. I love the cool blues. thanks David – snow can create such great blue tones.